From Electronic Document Management to Electronic Content Management Capture Store Retain and Manage with LuxDoc! 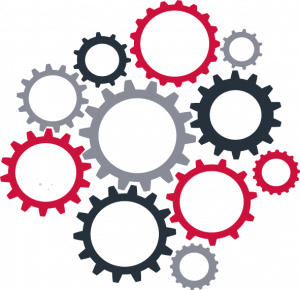 Improve your productivity by integrating LuxDoc features to create your tailored-made software. The electronic document management (EDM) consists in managing the lifecycle of an electronic document and facilitates the division and distribution of the digital information. Our electronic content management software LuxDoc which is GDPR compliant does more than data and documents archiving and retention. LuxDoc has been designed to allow you to optimise your information workflow management. 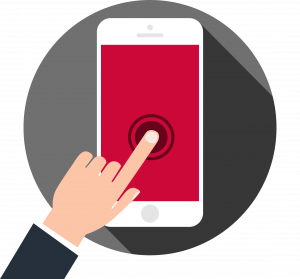 LuxDoc software allows you to access the Electronic Content Management system on your mobile device anywhere and at any time. The software solution provides you with a full online collaborative document management. The documents are automatically full-text indexed by OCR processing (automatic character recognition) allowing a fast and effective auto-classification. 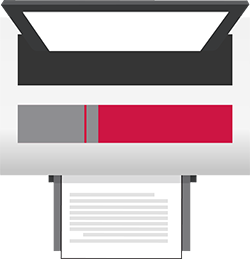 The EDM automatically stores and classifies scanned documents, PDF and Office documents and also JPEG images thanks to an effective OCR process (OCR, i.e. conversion of images of typed, handwritten or printed text into machine-encoded text, whether from a scanned document, a photo of a document, a scene-photo or from subtitle text superimposed on an image). 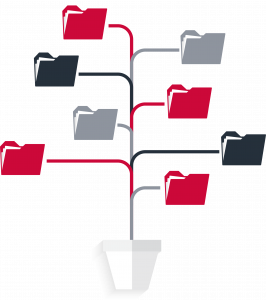 Moreover, the application enables to pre-configure typical tree models (file plan/arborescence); thus the creation of a folder or the desired sub-folders are automatically generated. 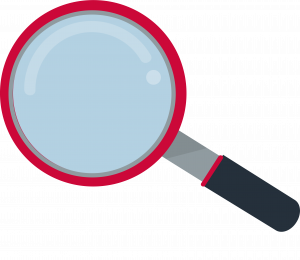 Indexing and retrieval of documents by keywords! Thanks to only one keyword, the full-text search feature allows you to find any file in the Electronic Content Management system. LuxDoc software allows you to annotate all your documents for a reminder and easy retrieval. 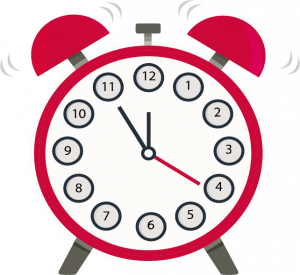 With LuxDoc software, you have the possibility to set up alarms with an automatic reminder to keep your projects up to date. The stamps can be personalised according to your needs and adapted to your activity. Moreover, you can choose the text and colour of your stamps and modify them according to your work. Thanks to the Outlook connector, access LuxDoc directly from Outlook. While drafting an e-mail, the user can add an attachment by simply drag and drop from the treeview. You can save an email and the attachment to the ECM just in one click. 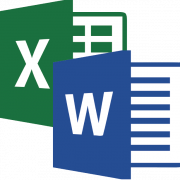 Thanks to the Office connector you can access your .docx documents, open and modify them directly from the Electronic Document Management treeview integrated into Word. Thanks to LuxDoc you have the possibility to simply cut or merge your PDF via the Electronic Content Management, allowing to optimise the handling of your incoming mail. With the versioning feature, LuxDoc users have access to the latest version of a document while keeping access to the previously saved version. 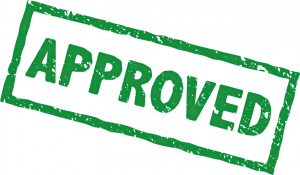 Indeed, after having saved your modifications on your document, a new version of this document will be created, and the older one will be kept in the Electronic Content Management. You will thus have the possibility to see the evolution of your document quickly. A simple Internet connexion and a click are required to access to your documents safely anywhere at any time. Moreover, rights management allows you to select what folders users can access and when. 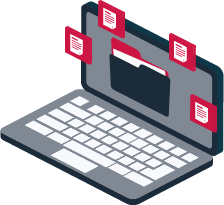 The powerful granular access control enables users responsibilities to be set so that your employees are given access only to relevant folders, document sheets or features within the software. Access rights can be defined on an individual or group basis. As an administrator, you can even grant access to one specific file within a folder. You can also drag and drop the document to another user’s electronic letter tray (or banner) directly from the EDM treeview. Workflows, based on standard processes, can be automatically launched to follow the projects or share documents. Transfer your documents without any limit of volume thanks to the encrypted transmission allowing reading traceability. 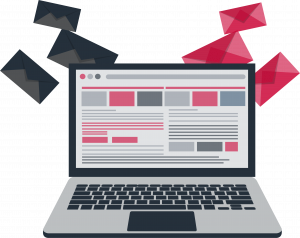 Share easily significant volumes of data by “email” without the addressees have to pay a licence, or by subscription to a file or a directory. With LuxDoc software integrated to Outlook, you can drag and drop your email and your attached files, directly from Outlook and save them in the EDM. To save important emails, with their attachments, directly from Outlook. 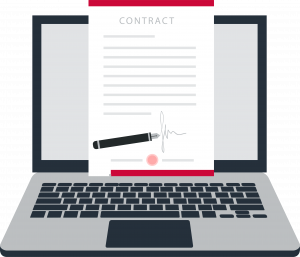 An e-contract module is a unique tool allowing to list 100% of signed contracts with one of your customers or supplier. 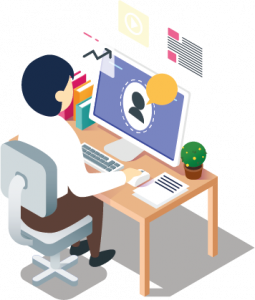 You can establish in a few clicks a request on your contracts and then obtain a real-time global vision of all the contracts. Our electronic signature system has been developed to be directly integrated into the LuxDoc software allowing you to sign documents within the application directly. This electronic signature feature allows to facilitate the “workflow” (process) of contract signing, at national and international level but also ensures transparency and trust between the signatory parties. 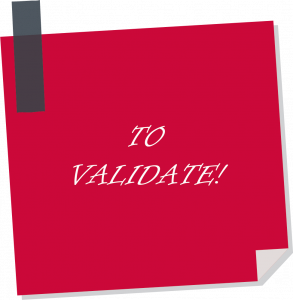 This qualified feature created thanks to an adequate creation process of electronic signature based on a qualified certificate allows producing an electronic signature with the same value as the handwritten signature. With one of this connectors, you have the possibility to save documents and access them in the ECM system directly from Sage ™ accounting software. The software agent allows, from the accounting interface, to visualise the scanned invoices stored in LuxDoc. The connector forms part of a comprehensive service delivery package concerning electronic incoming invoicing. LuxDoc software sorts the documents created in Sage, and the treeview folder is created automatically. The connector has been developed in close cooperation with our partner OCI Informatique. On some types of multifunction machines, an app provided by a partner of Labgroup, enables you to capture scanned images of your paper documents, which will be sent directly to the document database of the Electronic Documents Management software. The connector has been developed in close collaboration with our partner NG Partners. Ready for an innovative and collaborative EDM software?